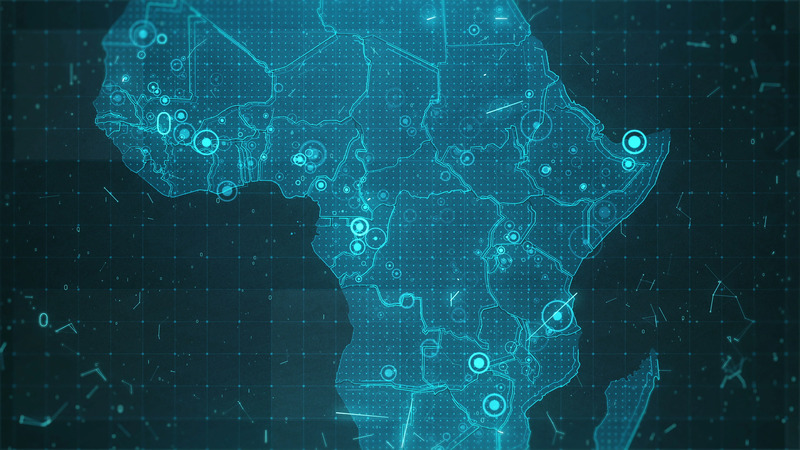 Description: This project includes a map of the Africa with the animated background. There are also animated glowing round connections in different cities on the map. The project can be used in presentations, TV ads and etc to make a great visual effect.